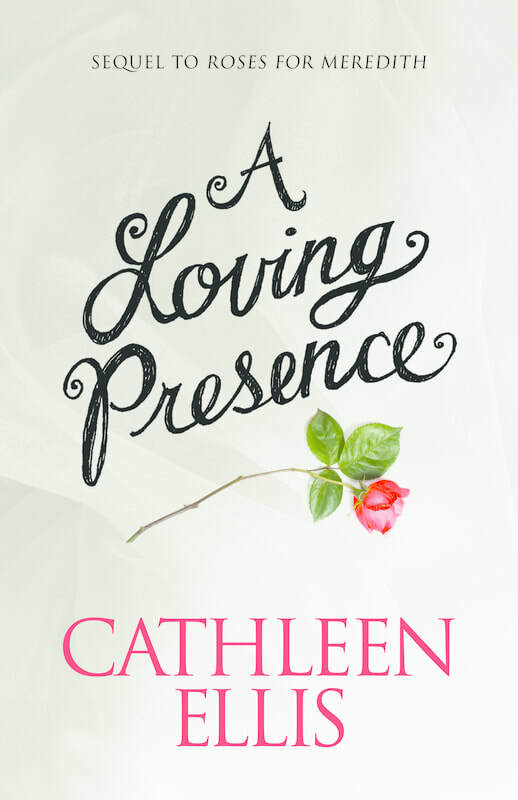 Joy, heartache, and reconciliation await Meredith and Colin in this sequel to Roses for Meredith. Time does not diminish the caring they have for each other. Together they embrace a wonder-filled future.